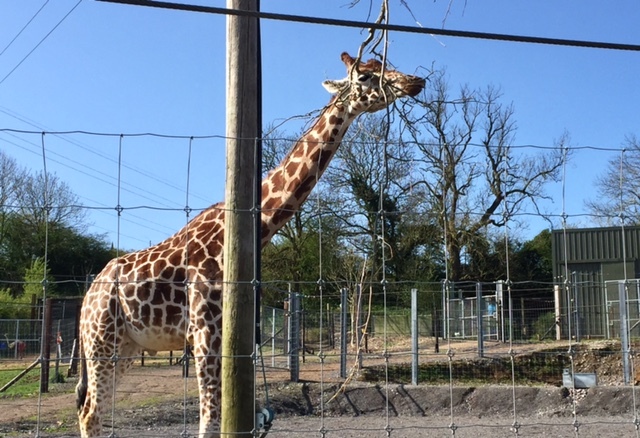 With the weather being so lovely these past few days, myself and my sister-in-law decided to take my niece along to visit the animals at Noah’s Ark Zoo Farm. We’ve been there a few times before as my niece loves all the play equipment the park has, and of course seeing the lions, tigers, and bears. If you haven’t been there before its located in Wraxall near Nailsea, Bristol area. So for me it’s just a 20-30 minute drive, which makes it a perfect place to visit. I’ve probably missed a few off that list, but like I said there were so many different animals I don’t think I could remember them all. A highlight for me was seeing the lions, tigers and elephants, as it’s amazing being able to see them up so close. I do get sad when I see animals in enclosures, when they should be in their natural habitats with endless amount of space etc. But at Noah’s Ark they have built some lovely enclosures for the animals, and it’s nice to see they have good amounts of space to move around in. 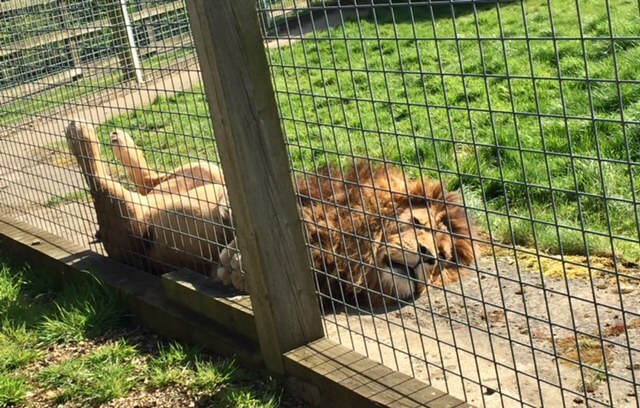 As we were walking around the lions enclosure trying to spot him, it was a surprise to see him up so close to the barrier fence catching a few rays of sun. That bit was a bit surreal because I could have literally leant over, put my hand through the fence and touched a lion. Now, obviously I wouldn’t have done that because that would be very stupid, but it was just crazy that I could have. After burning off some energy playing on all the different play equipment, including the 6.6m high rainbow slide which was soooo fun! 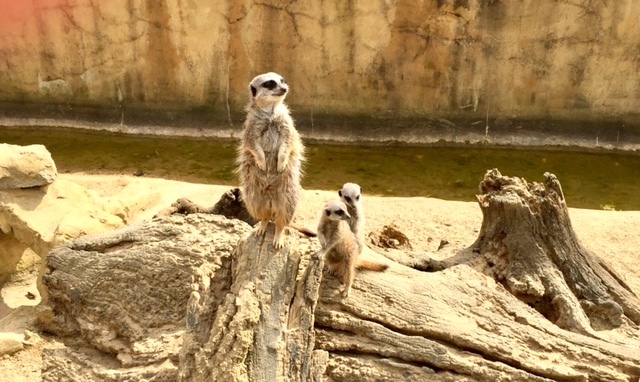 We visited the meerkats, and they were so cute running around here, there and everywhere. There were a few new additions to the meerkat family, which made me want to just pick them up and take them home. It took me a while to get a good photo, because of how much they were moving around; but then I managed to get one of a adult and the babies. After some lunch we went and watched the animal show they do in the ark arena at different times throughout the day, they basically did a talk about some of the different animals they have in the farm/zoo and what they do. This post was not sponsored, I just wanted to share the lovely day out I had with you all. 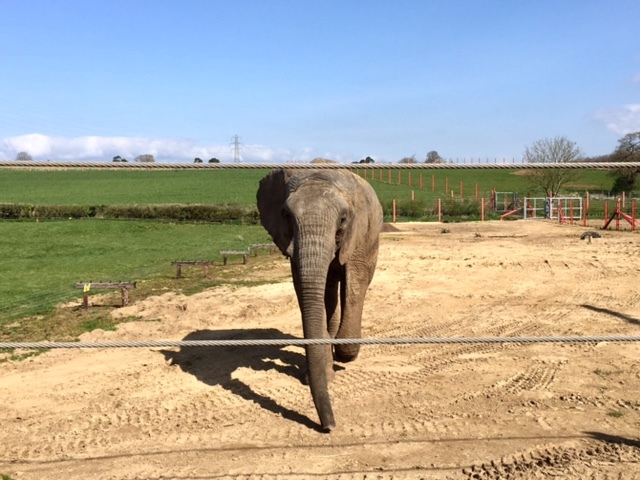 Overall I had a great day visiting Noahs Ark Zoo Farm yet again, and can’t wait to go back and visit again soon. Have you ever been?